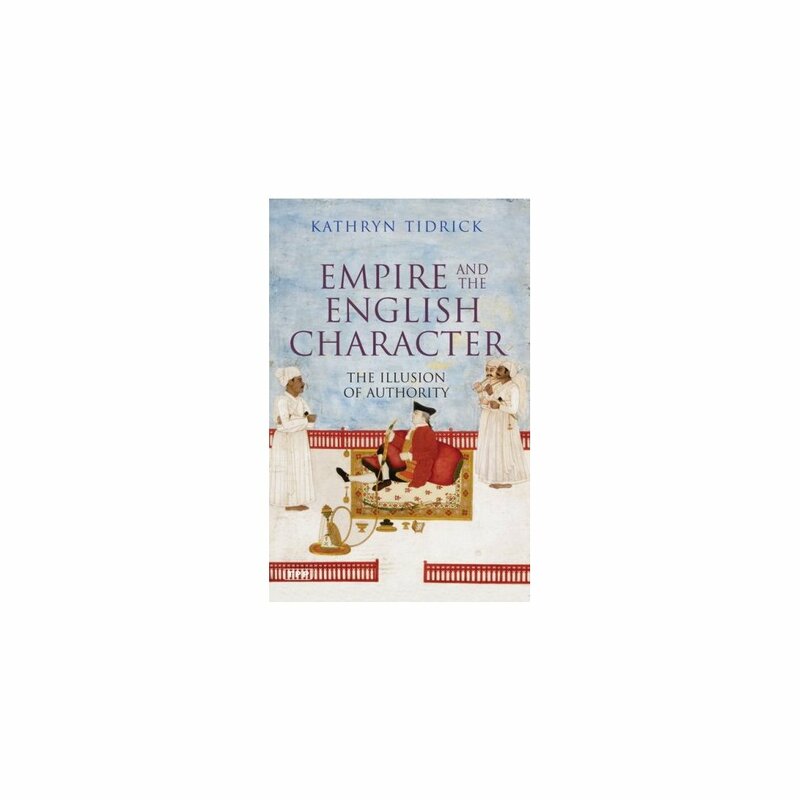 Tidrick explores the origins of the idea of imperial rule and the effect that it had on the character of the English ruling classes. She studies the lives of individuals considered exemplary by the English public of the day, paying particular attention to how they coped with moral dilemmas. 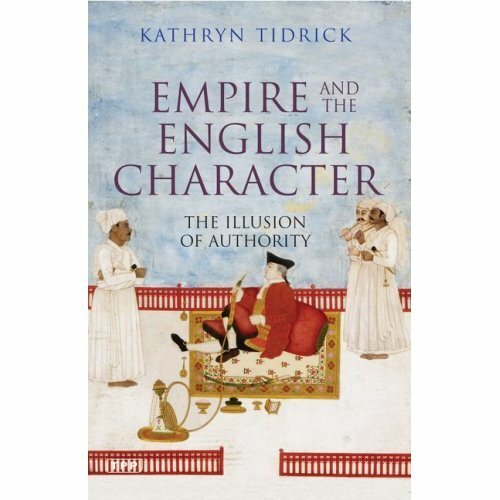 Charting the rise of the imperial ethos, she shows how it was thought important to instil a sense of obedience in the colonized based not merely on duty but on love. She argues that the result was a combination of hypocrisy and racism.